Junior features excellent resistance to heat and mechanical stress, maintaining high-level performance. Tandem, moreover, features double perforations in the dripper, which permits a greater surface area to be watered by reducing percolation and allowing the installation of more widely-spaced lines, reducing costs and giving similar results in terms of flow and surface irrigated. DP line, with a compact dripper, is the ideal solution for economical and flexible systems. DP line’s smaller size ensures pressure loss is reduced to a minimum. The dripper is only 32 mm long and ensures pressure loss is minimised, allowing branches to be longer. The dripper filter reduces the likelihood of clogging caused by low quality water. The dripper’s turbulent flow labyrinth, specially designed to ensure uniform diffusion, gives minimal variation in flow when working pressure changes. 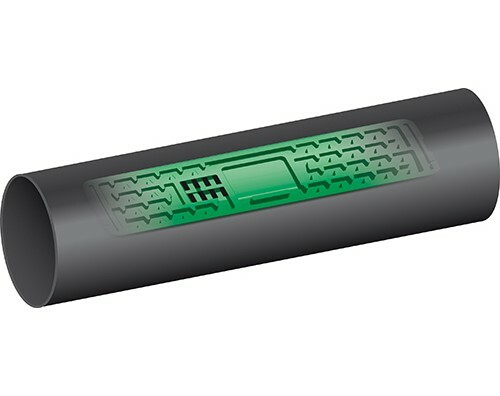 The dripper’s flow points allow quick and easy installation without the need to check the position of the flow points, and ensure complete emptying of the hose at the end of the irrigation cycle. 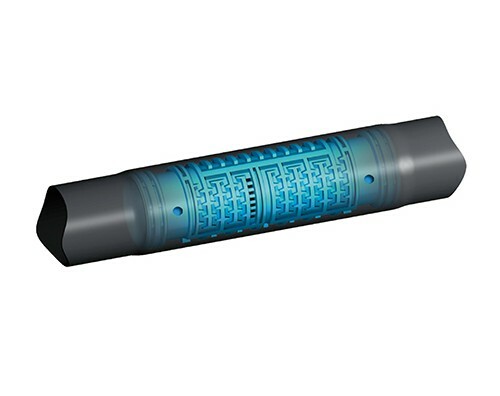 The self-cleaning turbulent flow dripper prevents the formation of sediments within the labyrinth. The dripper’s inlet filter substantially reduces the risk of clogging caused by the use of low-quality water sources. The compact dripper makes this system most effective in lower-cost, flexible installations. 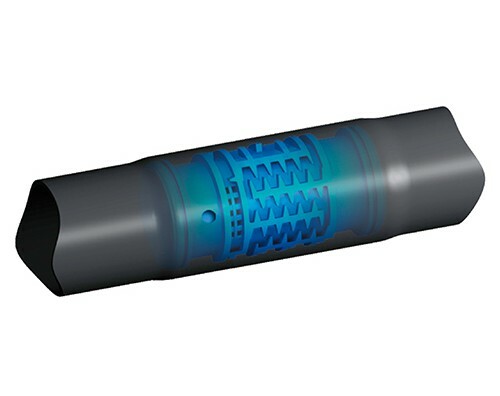 Its small size means pressure loss is reduced to a minimum.